I'm pressing on with my current eCommerce project (site for a SchoolBook vendor). eSHop and Import Pro are doing well so far but I have a client requirement that has be stumped. 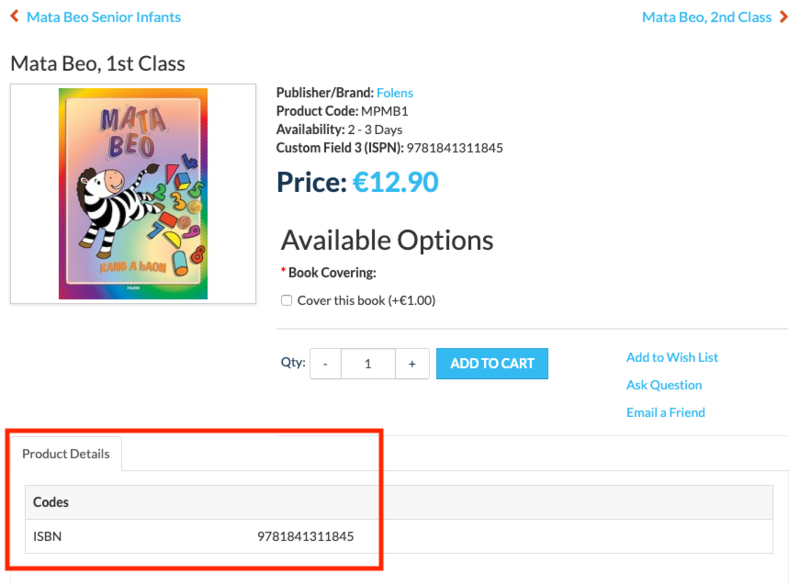 In either case, if I enter the ISBN in a search field, I get zero results. How can I configure eShop to search on more than just the product name??? 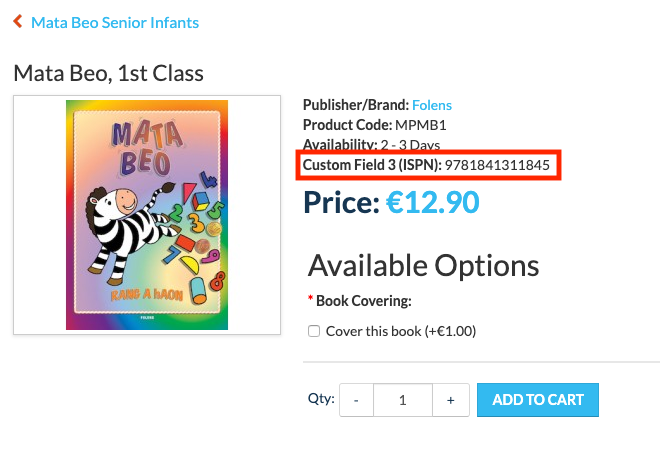 Is it yet possible to import custom field contents via ImportPro? Last edit: 1 week 4 days ago by Peter Mee. Thank you for submitting the questions here. Unfortunately, both of these features are not supported now. We don't support to search product customer fields now and we don't support to import data of product custom fields.